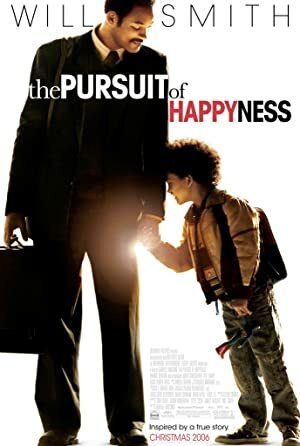 The Pursuit of Happyness (2006) – What's New on Netflix Canada Today! Based on a true story about a man named Christopher Gardner. Gardner has invested heavily in a device known as a “Bone Density scanner”. He feels like he has made these devices. However, they do not sell as they are marginally better than the current technology at a much higher price. As Gardner tries to figure out how to sell them, his wife leaves him, he loses his house, his bank account, and credit cards. Forced to live out in the streets with his son, Gardner is now desperate to find a steady job; he takes on a job as a stockbroker, but before he can receive pay, he needs to go through 6 months of training, and to sell his devices.